When Stone Edge Farm Estate Vineyards first installed its solar microgrid and other renewable technologies, the aim was to reduce carbon emissions by 50 percent. 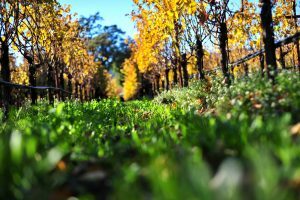 Within a year, the vineyard reached that goal, and is now aiming to attain below-zero carbon emissions using renewable energy and storage, the company says. Located on a 16-acre organic winery and farm in Sonoma, Calif., the microgrid includes batteries from Aquion Energy and power conversion technologies from Ideal Power. It has the ability to island from the grid for long periods of time. In addition to cutting carbon, the winery aims to integrate renewable energy and reduce power costs. The project is one of a number of microgrids now using Aquion Energy’s batteries, said Matt Maroon, vice president, product management for Aquion. This one includes 14 Aquion M-Line Battery Modules, 25 kWh each, providing about 350 kWh of energy storage capacity in total. The batteries are connected to a 32-KW rooftop solar array. “We have a number of these large microgrids— at Stone Edge, in Hawaii and also one in the South Pacific. We have a dozen of these microgrid examples, all in geographies where customers want to be islanded from grids or moving away from diesel generators and to battery plus solar,” said Maroon. “There are several places around the world where it economically makes more sense if you have solar panels on the roof to take any extra power and put it into batteries and save it for later instead of buying from the grid,” he said. 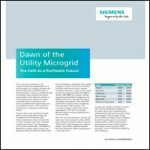 A microgrid owner’s decision to sell excess solar or renewable energy to the local utility depends on the utility’s rates, he added. Often, net metering rates make it uneconomical to sell to the utility, he said. The Aquion batteries are designed for long-duration applications. They charge slowly during the day and discharge at night. Ideal Power’s power conversion inverters convert DC power to AC power and are able to connect to batteries and solar, said Maroon. “It connects both the batteries and the solar on the DC side; it’s a multi-port inverter that eliminates inefficiencies. It maximizes the efficient use of both the battery and the solar,” he said. 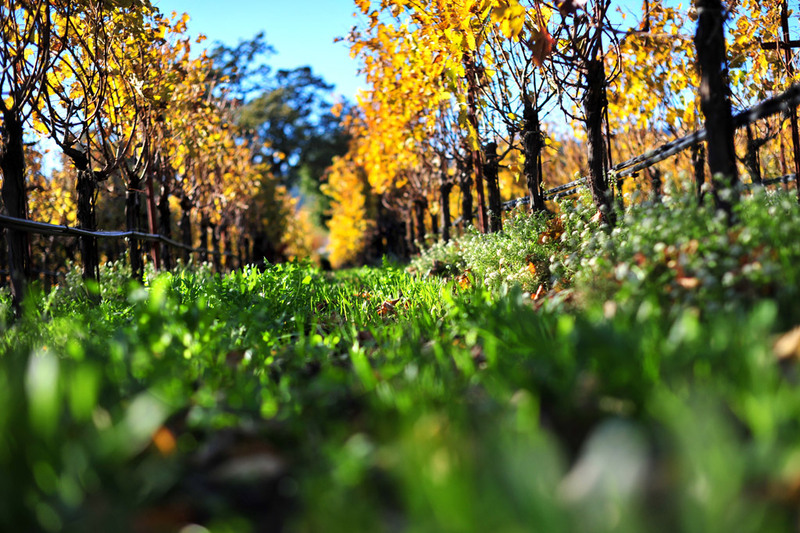 This year, the vineyard plans to partner with Pacific Gas & Electric and Sonoma Clean Power to explore “community-based microgrid connections” that look at the grid/microgrid symbiotic relationship,” according to materials from the vineyard. Be heard! 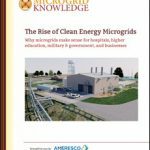 Take the Microgrid Knowledge survey today. What is the Future of Microgrids in the Post-Hurricane Virgin Islands? I would love to do a system like this for my home in the Santa Cruz Mountains, but my load is ten kW max, and can’t see buying a 30 kW inverter. Is anyone has some pohos about this mivrogei project? I only find pictures on the winery.